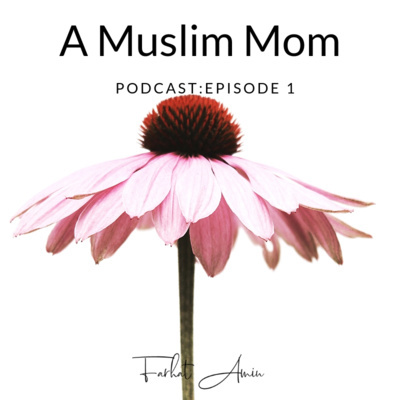 A Muslim podcast series about the messy intersection of life + business and the humanity that leads us as we grow, and fail, and adapt throughout every new season of motherhood. 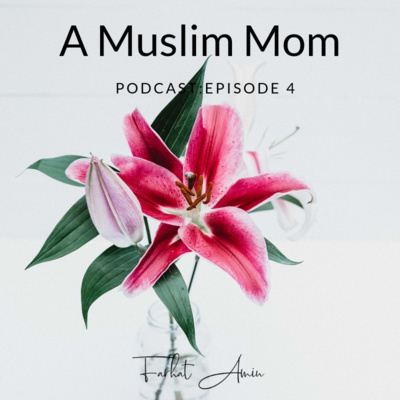 Episode 04: Muslim role models: who's yours? 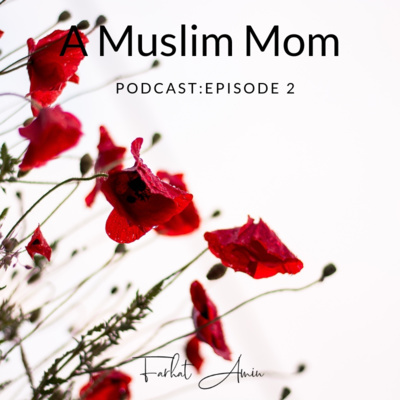 Episode 02: Why do we compare ourselves to other Moms? 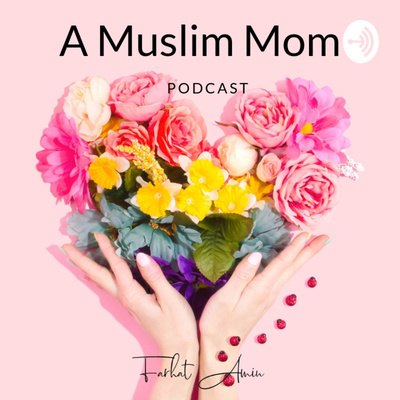 Episode 01 : You are an AWESOME MOM! 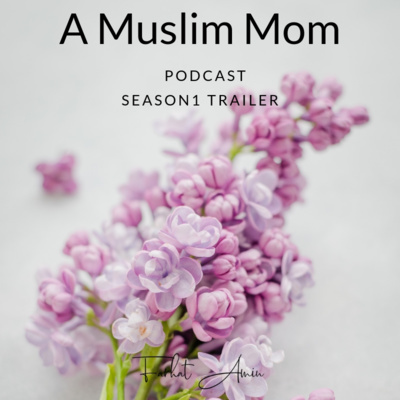 Asalamualaikum friends and welcome to "A Muslim Mom Podcast". 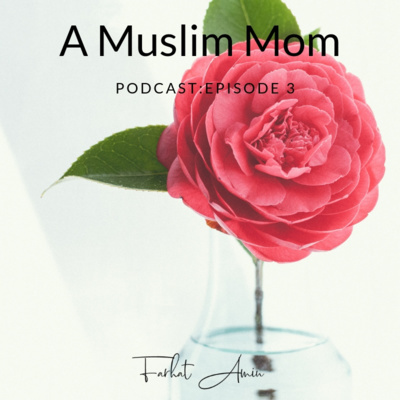 I am your host Farhat Amin and this series is all about the messy intersection of life, business and the humanity that leads us as we grow, and fail, and adapt throughout every new season of motherhood.